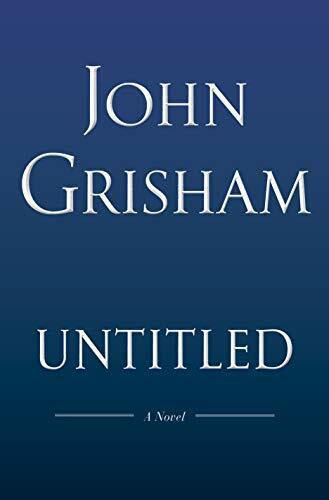 John Ray Grisham Jr. (born February 8, 1955) is an American bestselling writer, attorney, politician, and activist best known for his popular legal thrillers. 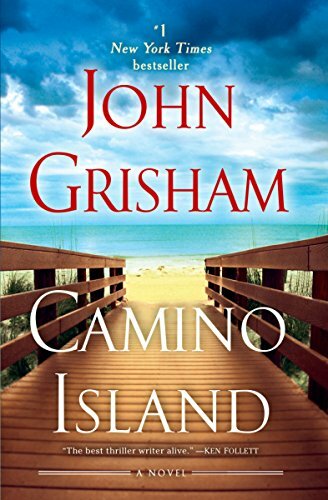 His books have been translated into 42 languages and published worldwide. 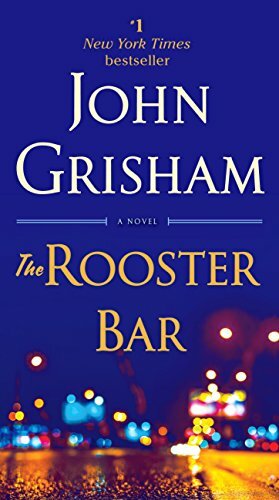 John Grisham graduated from Mississippi State University before attending the University of Mississippi School of Law in 1981. He practiced criminal law for about a decade and served in the House of Representatives in Mississippi from January 1984 to September 1990.The Encyclopedia of Arkansas History and Culture. Encyclopediaofarkansas.net. Retrieved on 2011-12-09. 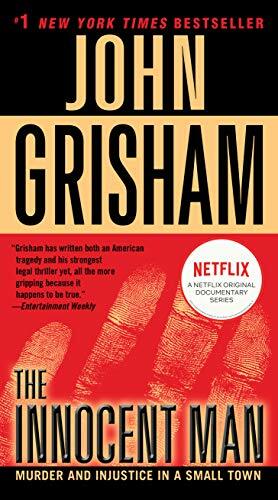 Grisham's first bestseller, The Firm, sold more than seven million copies. 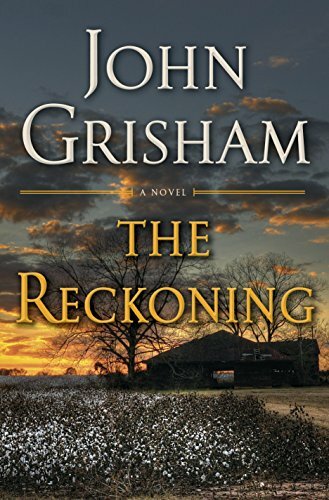 The book was adapted into a 1993 feature film of the same name, starring Tom Cruise, and a 2012 TV series which "continues the story of attorney Mitchell McDeere and his family 10 years after the events of the film and novel." 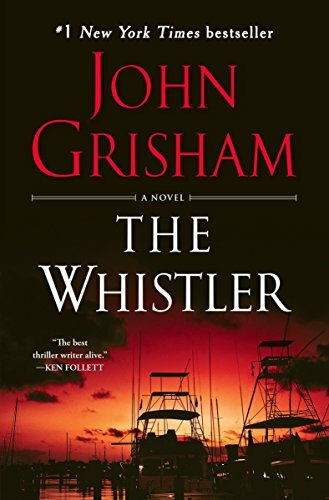 The perfect gift for middle graders or their teachers—starring #1 New York Times bestseller John Grisham’s Theo Boone! Four pulse-pounding Theodore Boone mysteries in one amazing gift set! 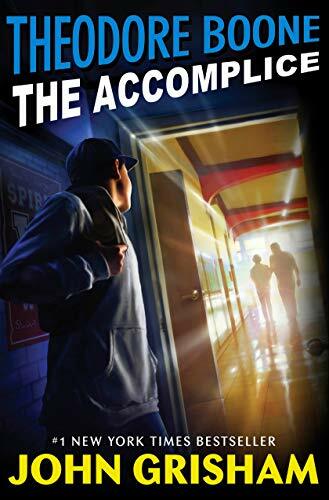 In the small city of Strattenburg, there are many lawyers, and though he’s only thirteen years old, Theo Boone thinks he’s one of them. Theo knows every judge, policeman, court clerk—and a lot about the law. And he won’t stop until justice is served!